God I’m SO jealous! 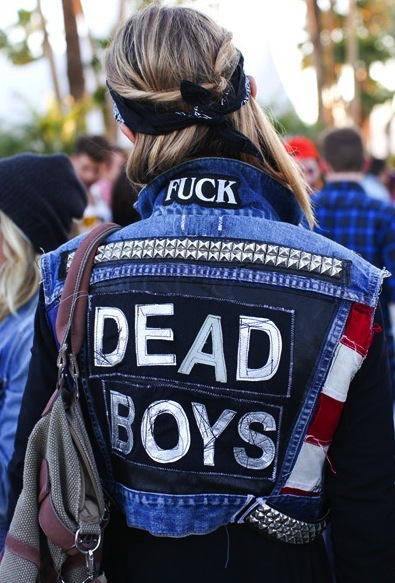 Check out the photos of the Coachella festival happening now in California. The line-up is insane. The Black Keys, Radiohead, Dre and Snoop just to name a few and many many more. Plus, there are just as many celebrities visiting the festival as there are on stage. Though it’s not only the amazing concerts but the whole festival/summer feeling that I would want to be a part of right now. I CAN’T WAIT FOR SUMMER! !